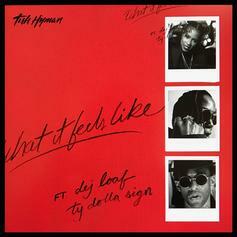 Tish Hyman connects with Ty$ and Dej Loaf on "What It Feels Like." 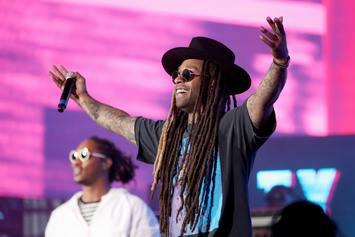 Ty Dolla $ign's "Campaign" has some jams, but not much in the way of originality or politics. 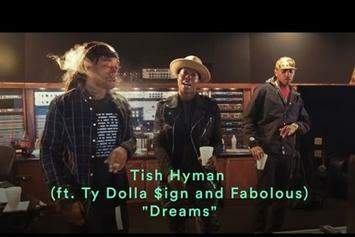 Tish Hyman releases "Dreams" off her brand-new album "Dedicated To." 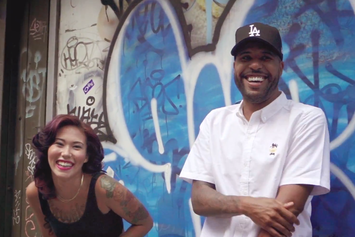 Check out Dom Kennedy's new video for "2 Bad" featuring Tish Hyman. 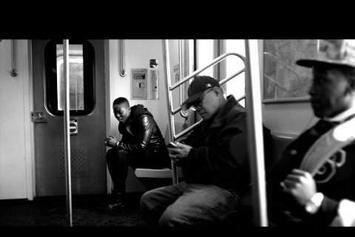 Check out Tish Hyman with her visual for "Subway Art." 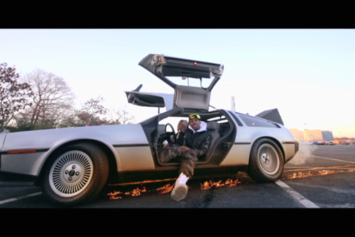 Fabolous shares a video for "You Made Me."